We all know that bridesmaids do the lion's share of the work when it comes to helping the couple get from the engagement to the aisle. That being said, groomsmen are there to help too, especially being there for the groom on the morning of the wedding and organising that all-important stag. So, it's important to thank your best men, with a token of appreciation, and we have five perfect gifts for you to give them. What better way to get some liquid courage before you take the plunge and head down the aisle? 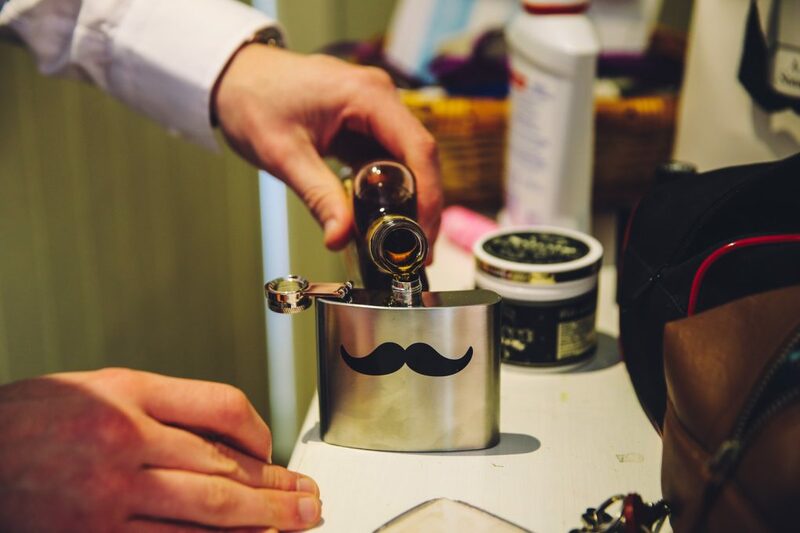 Personalised hip flasks are easy to come by, and when you're getting ready with your groomsmen the morning of your wedding, these gifts might come in handy. 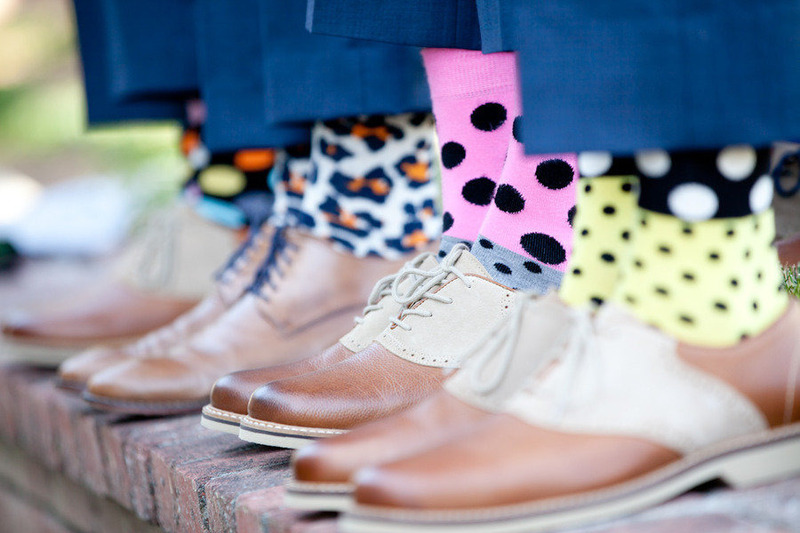 A small gesture of comradery, complete your groomsmen outfit with matching (or quirky mismatched) socks to make you feel mischievous. 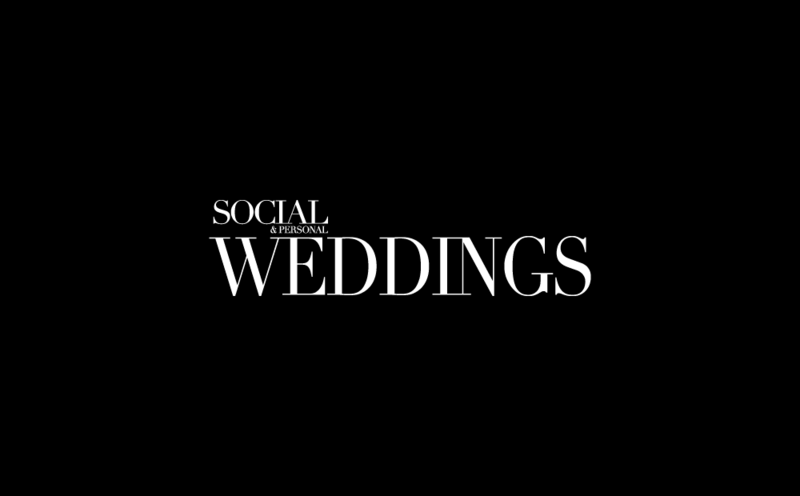 You can opt for bright colours, matching pattens, or go all out and make each member of your groom party a member of the Justice League with their own pair of superhero socks. 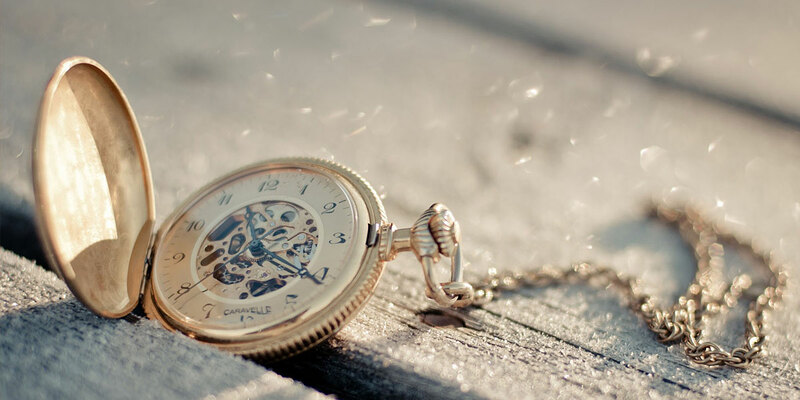 For the more elegant and refined gentlemen, a pocket watch is the perfect gift that your groomsmen will cherish forever. You can also get these engraved with their initials and the wedding date so they will always look at it fondly and think of your wedding day. This will also ensure that you have no excuse not to get to the church on time. 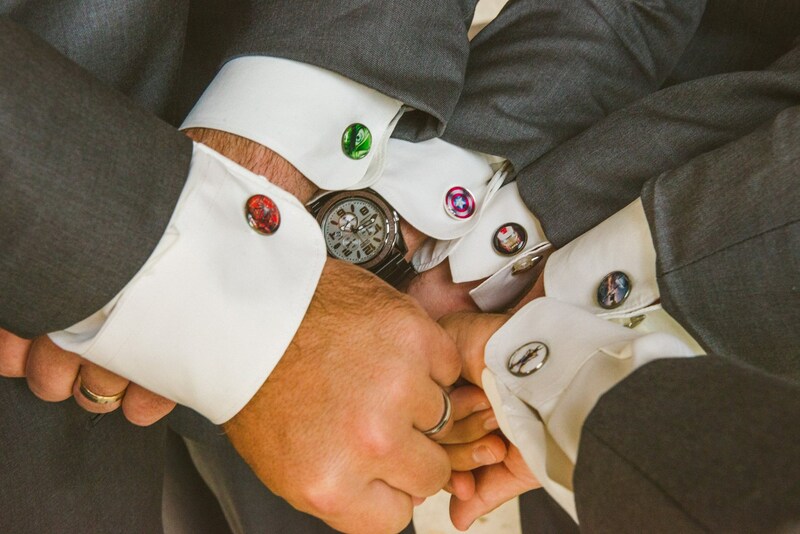 Another groomsman accessory that's just as important as the boutonniere - the cuff links. Present your groomsmen with individual cuff links that will mean something to them, that they can keep long after the wedding. Again, whether you want to bring their comic book heroes into play or if they just have a particular passion, you can get anything in a cuff link. If you want to go simple, a grooming set for each of your groomsmen will go a long way towards saying thank you for being there on your big day. But you don't have to just head to your nearest phramacy. 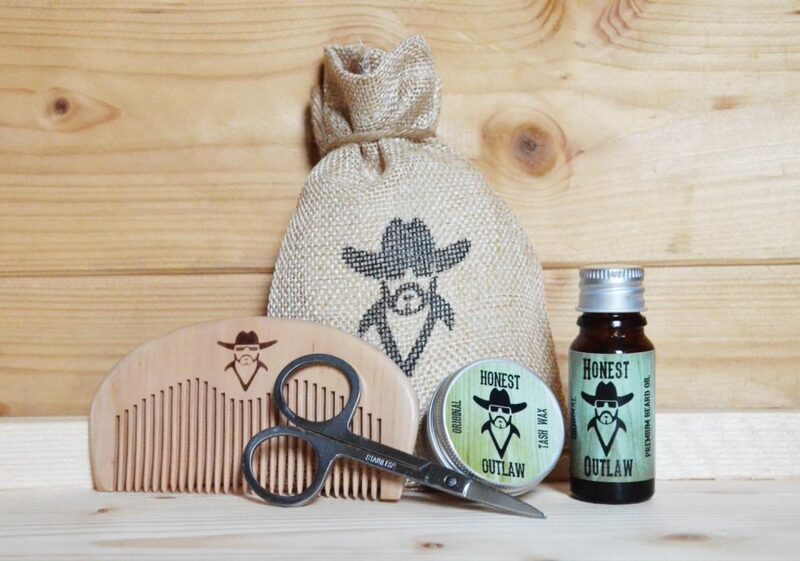 There are incredibly stylish gift sets on Etsy that will suit every man and make the perfect groomsmen gift.